When you want to search for something, you more than likely go to Google and to check what your friends have been up to, you go to Facebook. 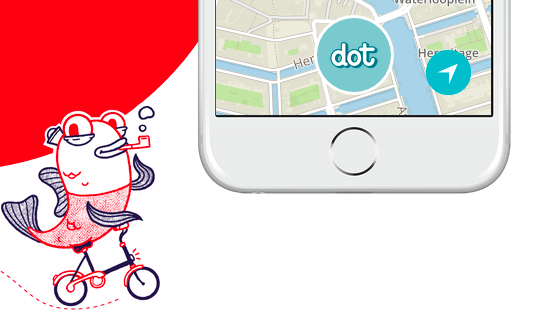 Dot is a new iOS app that wants to bridge the gap between the two. 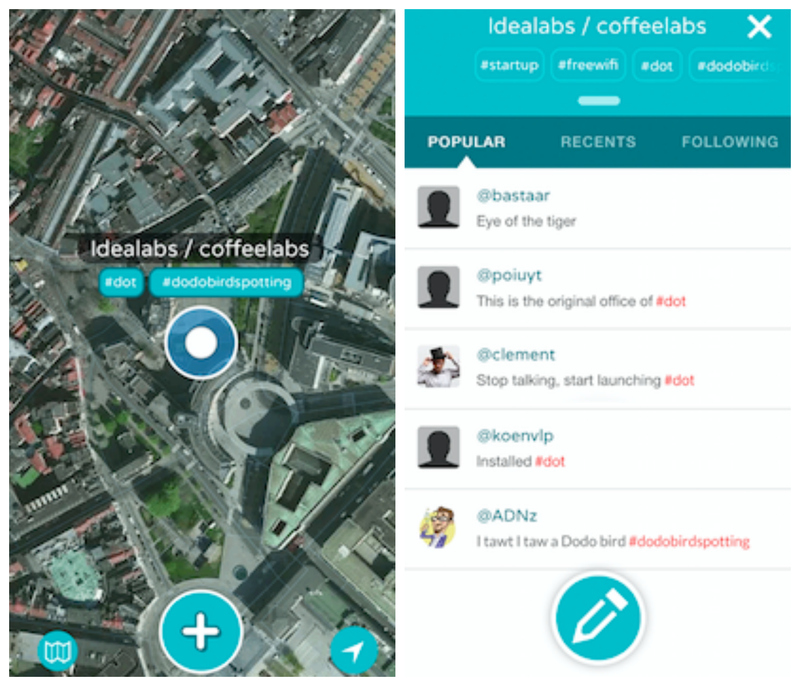 Dot works by letting you place a dot on any location you’ve visited on the map within the app and leave messages for other users and your friends to see. You can categorize your dots by adding hashtags, and dots from people you follow appear in different colors to distinguish them from your own. We don’t impose a theme, subject, or way of using Dot. If you want to use it to map art-deco fire hydrants, you can. If you want to find or review coffee places, you can. And if you want to use it in any personal way, you can do that too. If, for some reason, you were to dot all of the art-deco fire hydrants you spot, the app will automatically create a unique map at yourusername/artdecofirehydrants showing just that. This is similar to Google’s ‘Create a Map’ feature, but it’s much more straightforward as it does it automatically and still keeps your various other locations available at the same time, which the Dot founder says is important to maintain an element of serendipity. Version 1.0 is only on iOS but the Dot team is already working on an Android version as well as the next update which will see improved integration with social networks, the ability to change the name of dots and upvoting for comments.